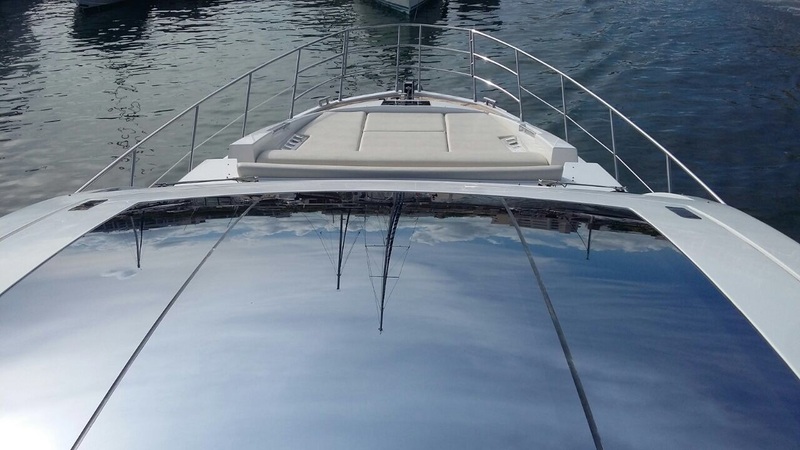 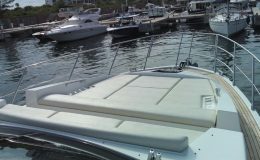 This beautiful luxury vessel still has that new boat smell. 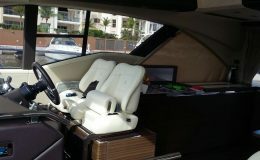 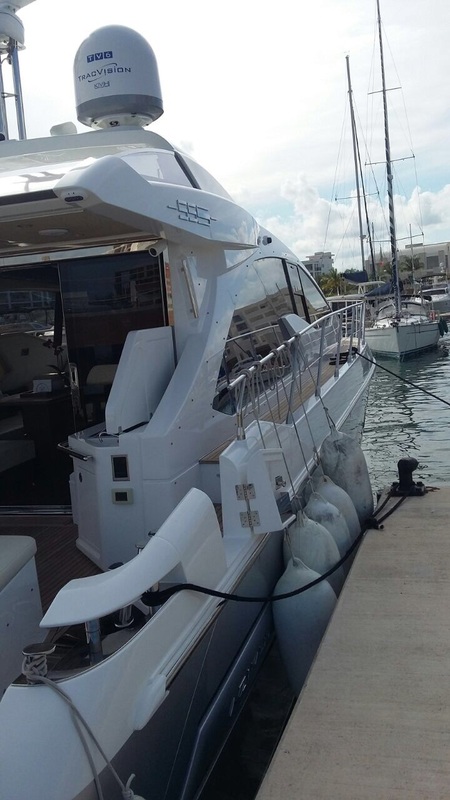 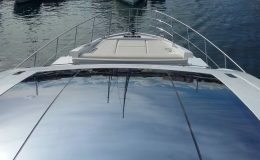 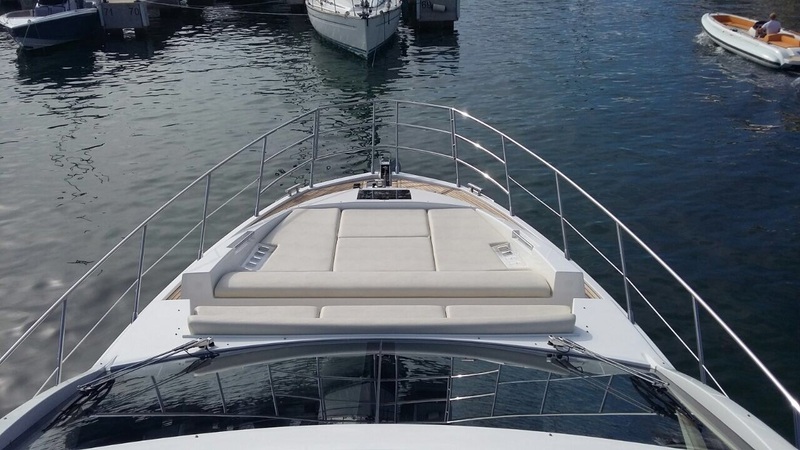 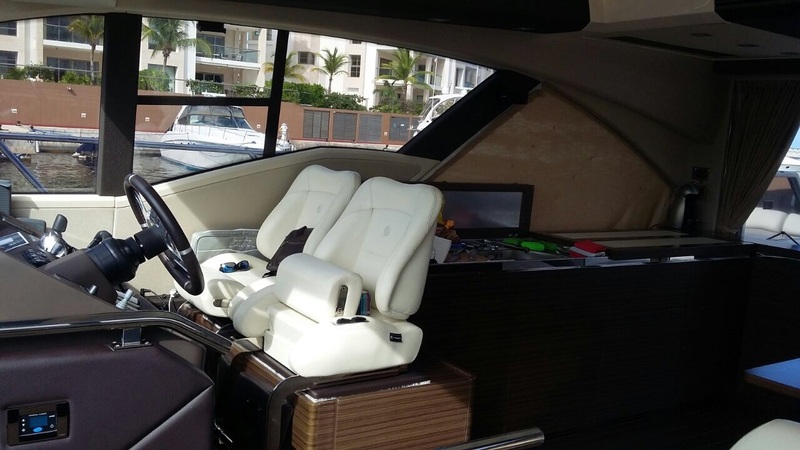 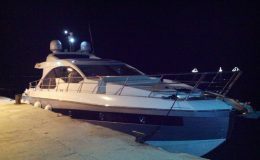 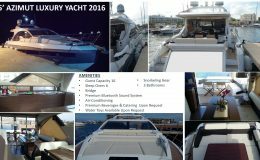 Come on board and see why Azimut is the leading brand among luxury yachts. 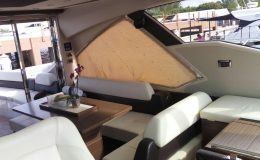 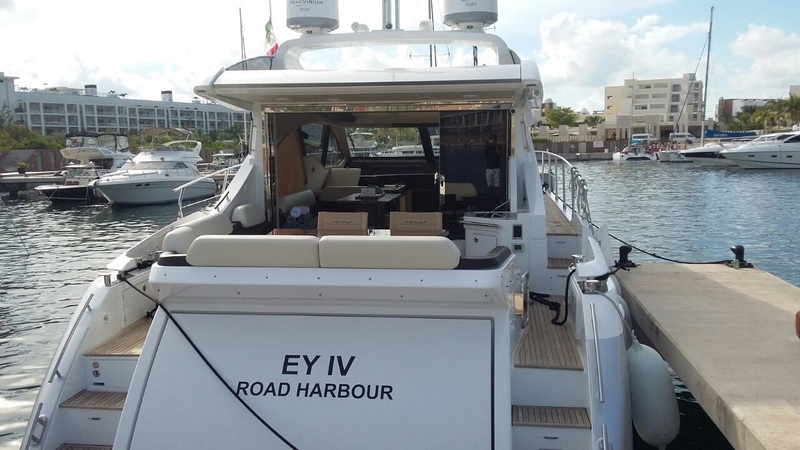 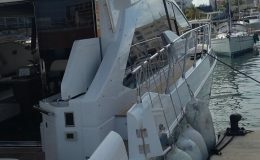 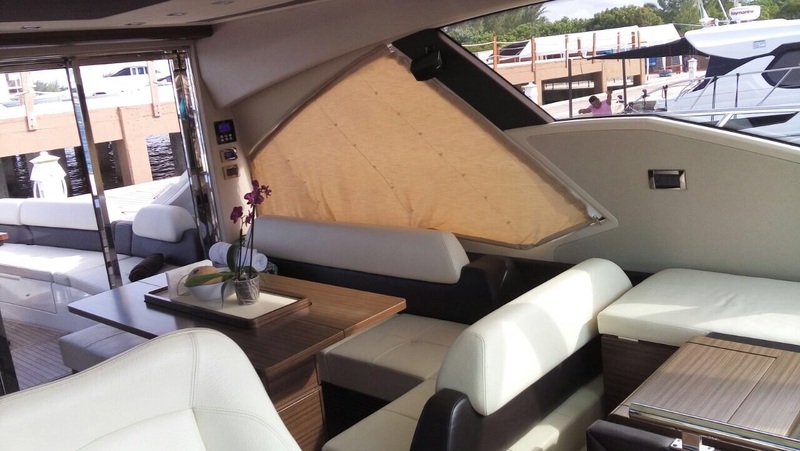 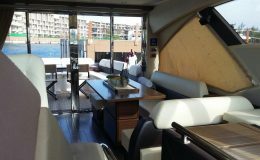 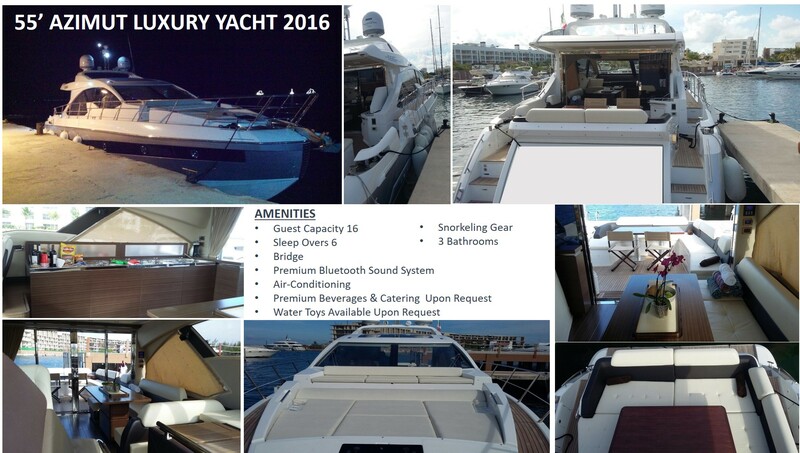 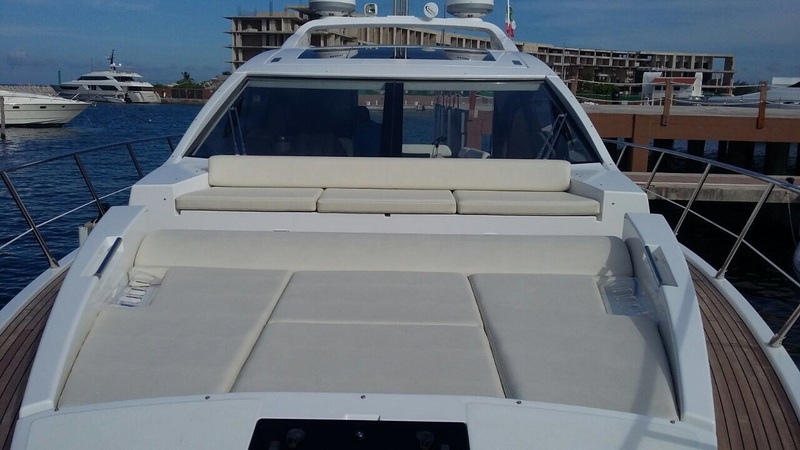 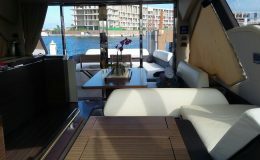 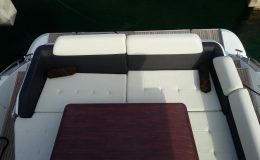 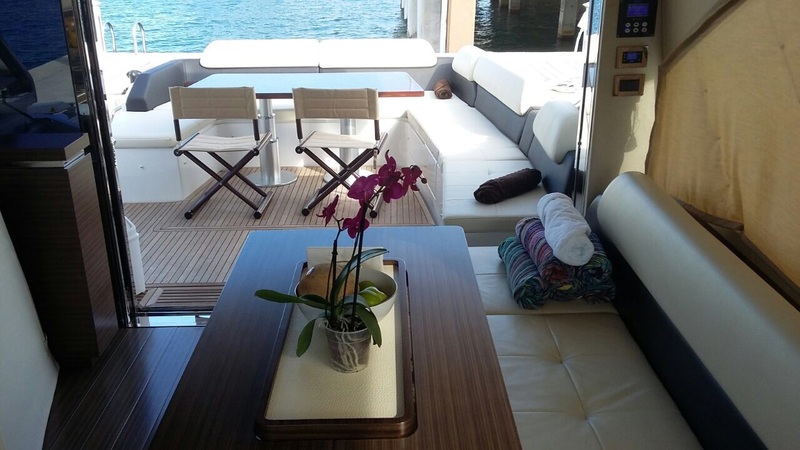 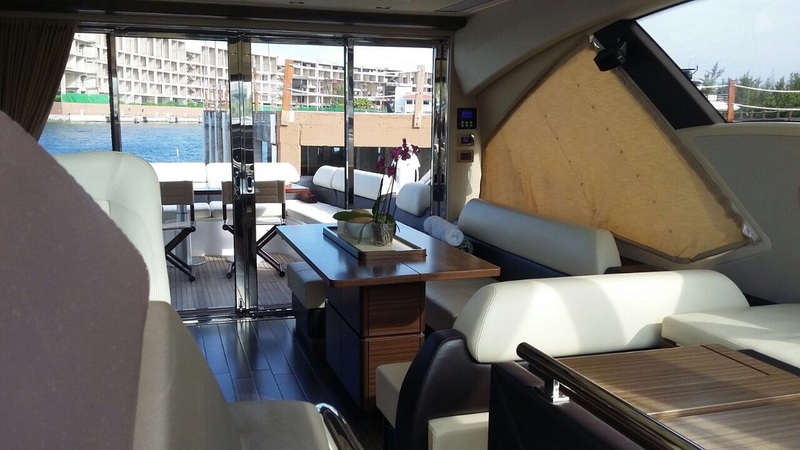 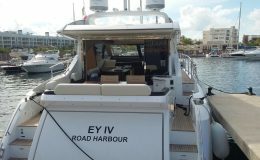 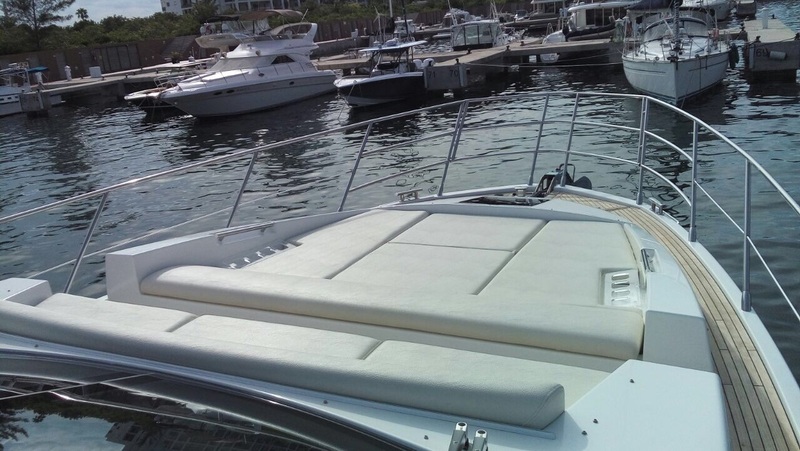 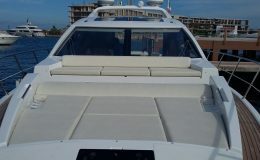 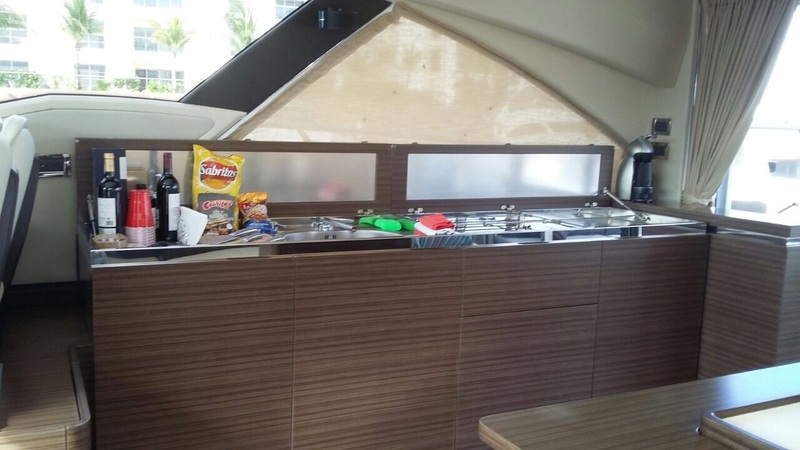 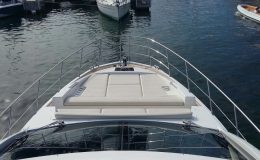 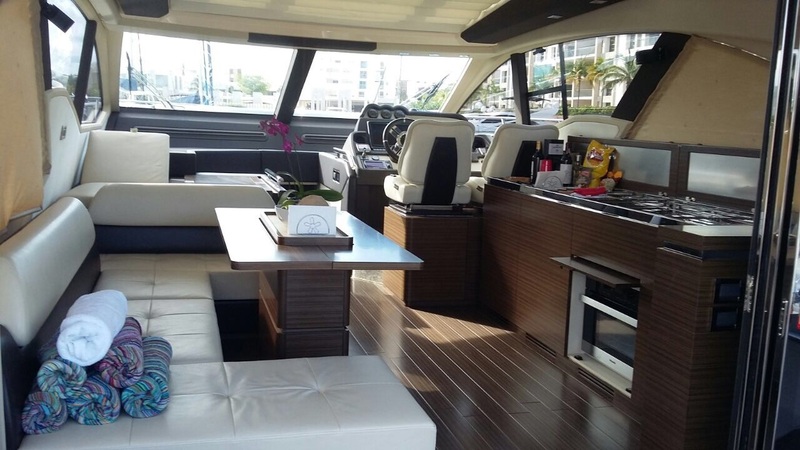 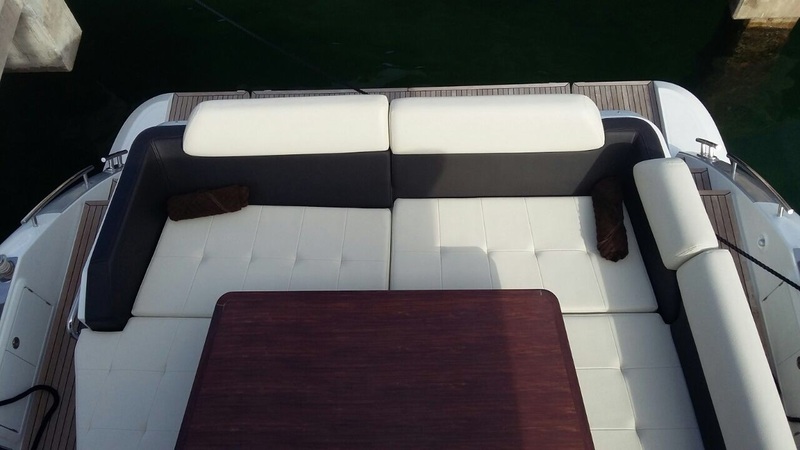 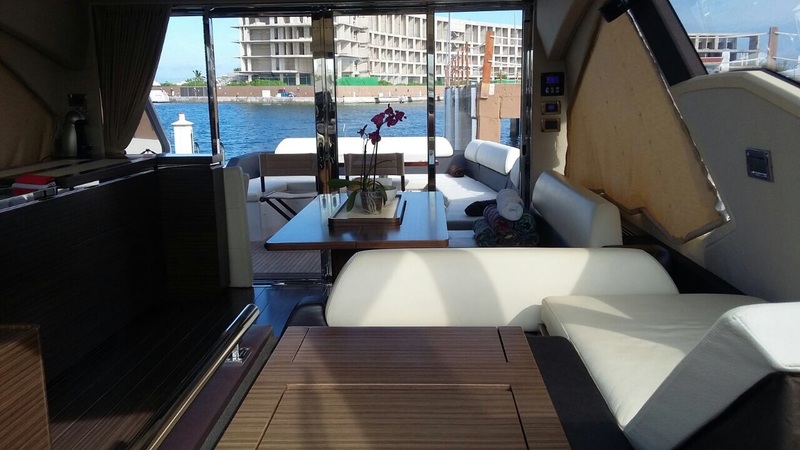 This vessel comes with all of the amenities that you would expect and hope for in a luxury vessel. 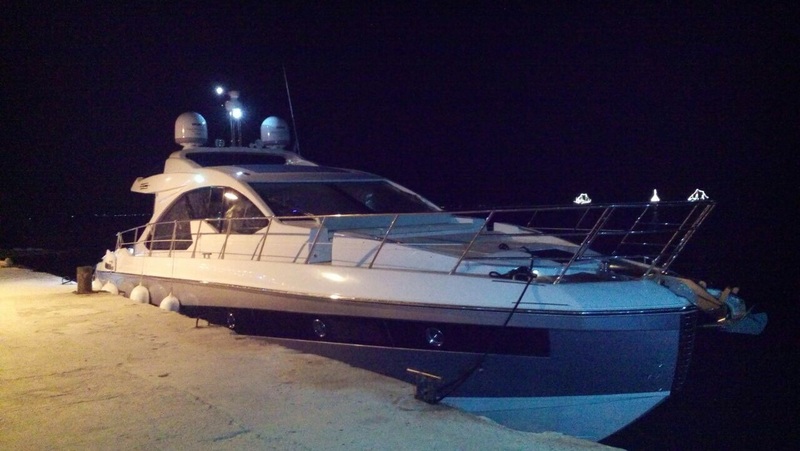 More importantly, with this vessel comes all of the comforts and luxuries of a 5 Star Villa. 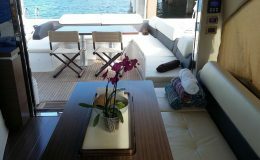 On board chef, seasoned crew and a strong customer service background go into each and every charter that you will experience with us. 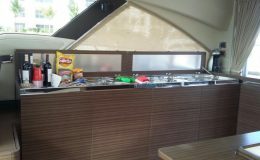 Call or email for more information on Catering, Beverages and Water Toys.